This water bottle can keep cold liquid drinks cold for up to 24 hours. As for hot liquid, it can maintain its hot temperature for up to 6 hours. 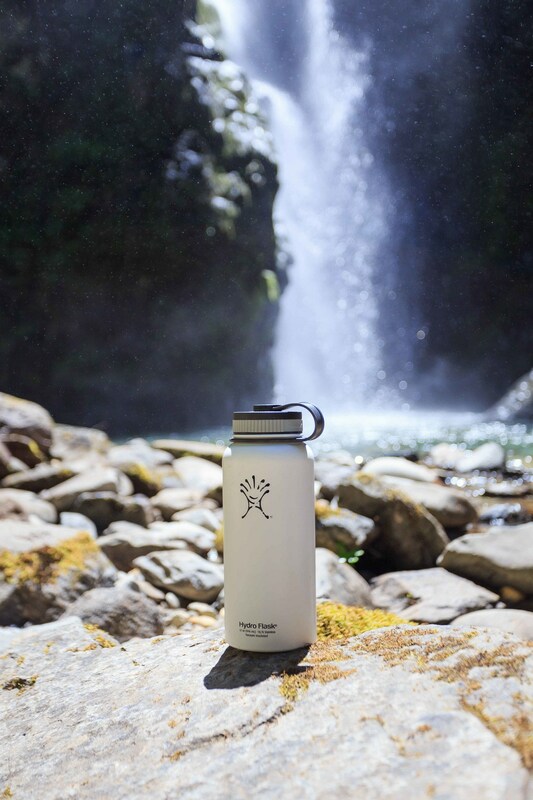 This water bottle is built with 18/8 stainless steel construction. The exterior design of Hydro Flasks come in matte finish. Hydro Flasks come with lifetime guarantee. Water bottles are very handy to have around. And if you have a Hydro Flask (Amazon), you probably carry it around with you (everywhere). Putting different types of drinks inside the bottle also exposes it to contamination (as food can spoil). For hygienic purposes – food contamination and constant exposure to saliva makes your water bottle prone to bacteria. And since you always carry it with you, it is also exposed to germs that are present in the places you go to. Discoloration – Putting colored drinks (coffee, juices, etc.) in the water bottle can cause discoloration. If left uncleaned for a long time, the stain will be harder to remove or will become permanent. Odor – Putting drinks and constant usage can leave unpleasant odors in your water bottle. For this purpose, you can use cleaning agents that particularly target removing of odors. Below is a list of ways on how to clean hydro flasks safely. Yes, you should be careful when handling this particular bottle because you don’t want to damage it. Its matte finish can be ruined when you use strong detergents. And its insulated properties can also get damaged when you don’t clean it properly. Baking soda is a popular cleanser and disinfectant. As a baking ingredient, this product is safe to use. Add 2 teaspoons of baking soda in the hot water and cover the flask. Let the mixture stand in the water bottle overnight. In the morning, wash and rinse the flask thoroughly. Allow to dry by turning the flask upside down (without the cap). Creating a baking soda paste will allow you to clean the insides of a hydro flask more thoroughly. You need a bottle brush to work as scrubber when you use this method. Combine baking soda and water to create a paste. Get a bottle brush and dip it in the paste. Scrub the insides of the hydro flask using the bottle brush. Dry upside down with the cap removed. Using lemon juice as cleanser will also work in removing odor and stains from your water bottle. Its acidic nature makes it anti-microbial, but is safe to come into contact with food containers. Cut a lemon in half and squeeze the juice into your hydro flask. Pour boiling water inside the bottle. Allow the mixture of hot water and lemon to stand in the water bottle for at least half an hour (more is better). Allow to dry upside down, uncovered. For this method, remember to use mild detergent only. Combine hot water and mild detergent. Use the mixture to wash your hydro flask inside and out. You can shake the hot soapy water inside the water bottle. 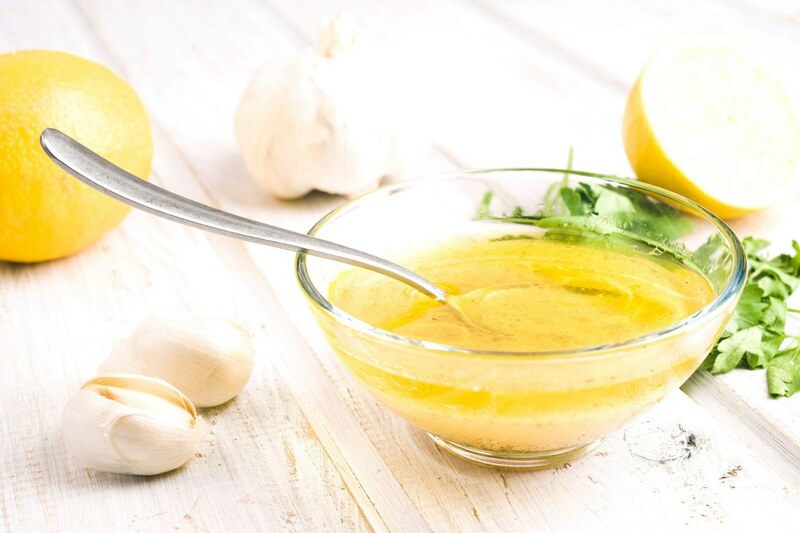 Vinegar is a known disinfectant and cleanser. When used in cleaning hydro flask, it can help remove odor and stain from said water bottle. Pour about ½ cup of vinegar inside the hydro flask to be cleaned. Cover the water bottle and shake and swirl the vinegar inside. Allow the vinegar mixture to sit inside the hydro flask for about 5 minutes. Use warm water to rinse off the vinegar from the flask. You can repeat the process if there are stubborn stains and smell in the bottle. Allow to air dry by turning the bottle upside down (without the cap). When drying the water bottle upside down, remove the cap to avoid discoloration along the mouth of the bottle. Before using your Hydro Flask for the first time, wash it first with mild soap and water. Rinse it well. Hand wash your Hydra Flask, don’t put it in the dishwasher (only a few parts are dishwasher safe). 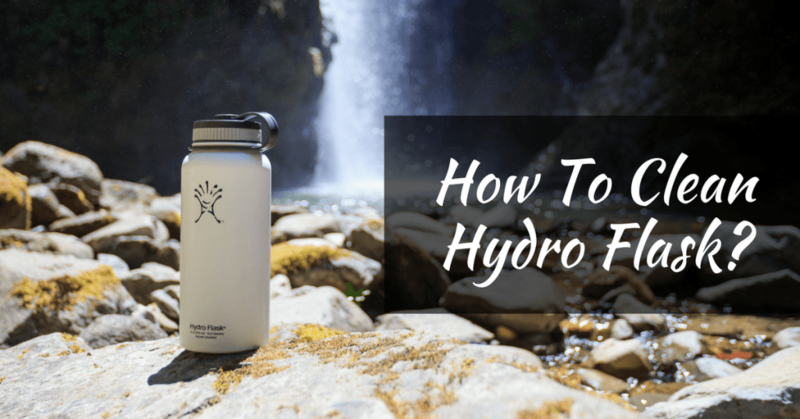 To make sure that your Hydro Flask will last a really long time and serve you well, I am giving you a list of dos and don’ts. Do use a bottle brush when cleaning your Hydro Flask. Although shaking the cleaning agent vigorously will effectively clean the insides of the bottle, having a bottle brush to scrub the insides will provide for a more thorough clean. Do allow newly washed water bottles to dry properly (upside down, with the cap removed). Do wash the flip lid and wide straw parts in the dishwasher. They’re the only parts that are dishwasher safe. Do hand wash all the parts of your Hydro Flask (even the flip lid and wide straw) as such method will prolong the life of these parts (yes, even the dishwasher safe parts). Don’t wash your hydro flask in the dishwasher (this is really VERY important as doing so can damage it). Don’t soak the exterior part of the water bottle in hot water. The matte finish can get damaged if you do this. Don’t put your Hydro Flask in the freezer. Even if you want to cool what’s inside of it, it won’t work (because of the double wall insulation). If you want cold drinks, put ice cubes inside the water bottle instead. Don’t expose the hydro flask to a heat source to warm up what’s inside. Remember, it has a double wall insulation – outside temperature won’t affect what’s inside. Don’t use bleach and chlorine as cleaning agents. These are harsh chemicals – and they will damage the stainless-steel construction of your Hydro Flask. As you can see, Hydro Flask is really a type of water bottle that you can depend on. Its insulating properties allow you to put both hot and cold drinks inside so that you can take your favorite drinks with you (even when you’re on the go). Let’s face it, Hydro Flask is not cheap. And it’s not cheap for a reason – it’s good looking, tough, and long lasting. Hey, the Company is even backing it up with lifetime warranty. Knowing how to clean and care for your Hydro Flask water bottle will ensure that you are not voiding the warranty. It also enables you to use the water bottle efficiently and safely. Yes, you can literally bring it with you anywhere (inside the house or outside the house). So, clean it well and care for it well – and your water bottle will serve you for a long time. Do share this article with friends who are into water bottles (everyone is into water bottles these days). Whether they’re using Hydro Flasks or other products, this post will surely benefit them, too. Also, let me know how this post has helped you. You can leave a comment below.